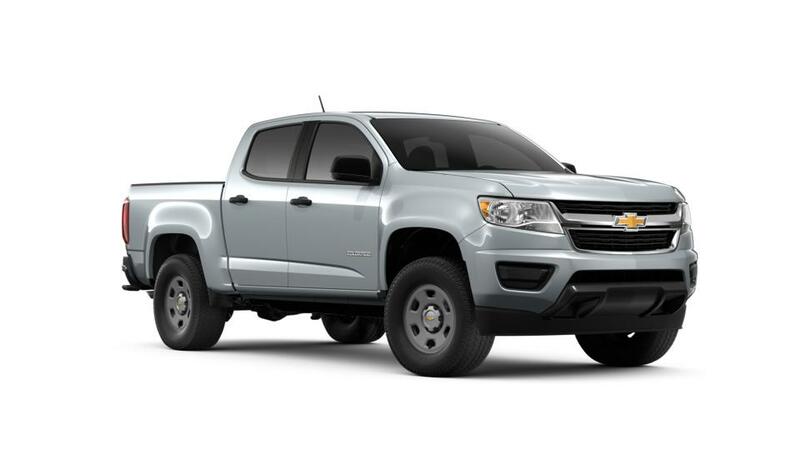 Why do so many Riverside drivers go with the 2018 Chevrolet Colorado? Browse our inventory of new 2018 Chevy Colorados in Riverside to find the color and features you require. For extra info on a Colorado test drive, contact us at (951) 643-7003.